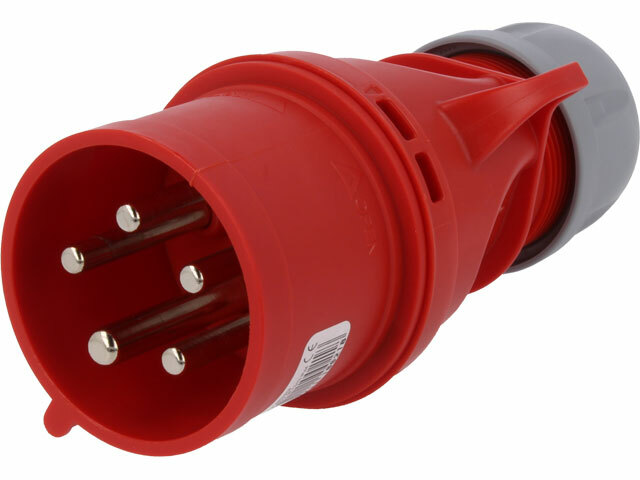 TME’s offer has been enriched to include 3-phase connectors compliant with IP44 standard which are manufactured by PCE. Users can change phases on their own. 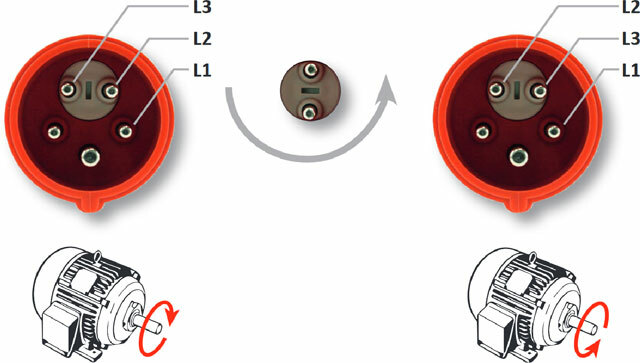 Connectors equipped with a crossover are practical solution for portable devices.